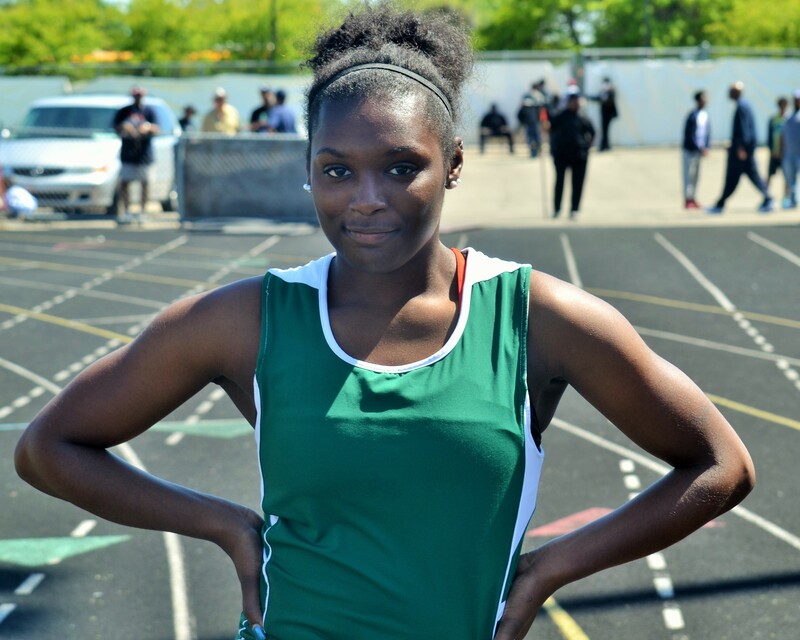 Cass Tech senior Simonae Dismuke finished her high school track and field career in style, winning four gold medals in the Detroit Public School League championship meet, and has been named PSL Proud Strong Learner of the Week. Dismuke, who is headed to Central Michigan University on a track scholarship, defended her crown in the girls’ 200 meters (26.61) and 400 meters (57.46) to lead Cass Tech’s girls to a repeat team championship. 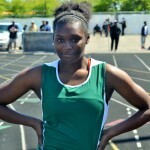 She also ran legs on the Technicians’ winning 4×200 relay (1:44.65) and 4×400 relay (4:10.64).